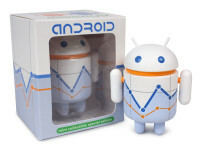 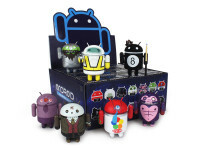 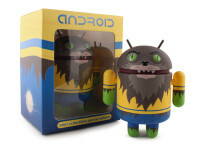 Dead Zebra, Inc’s Dyzplastic division has joined forces with Google to bring their Android™ mascot to life via an ever-expanding line of officially licensed collectibles! 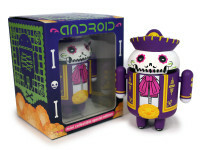 Many are available for sale in the Dead Zebra Shop and at retailers worldwide! 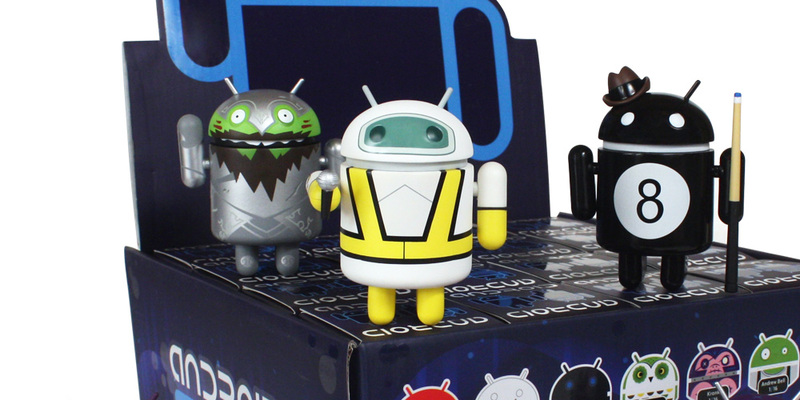 Talk, trade or show off your collection or custom creations on our Android Collectible Reddit Community! 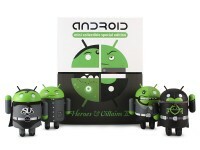 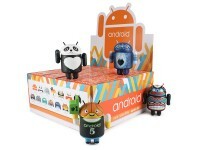 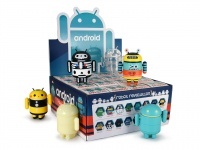 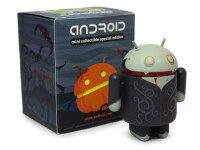 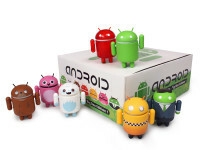 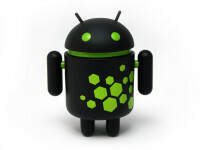 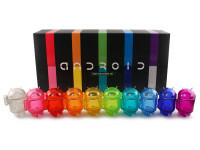 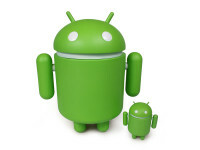 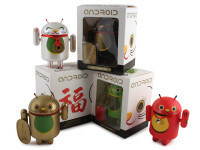 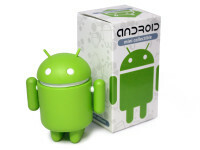 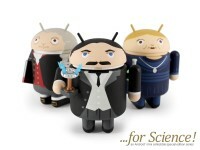 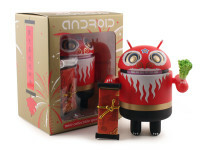 Android™, related logo and character design are trademark Google Inc. and are used under license.